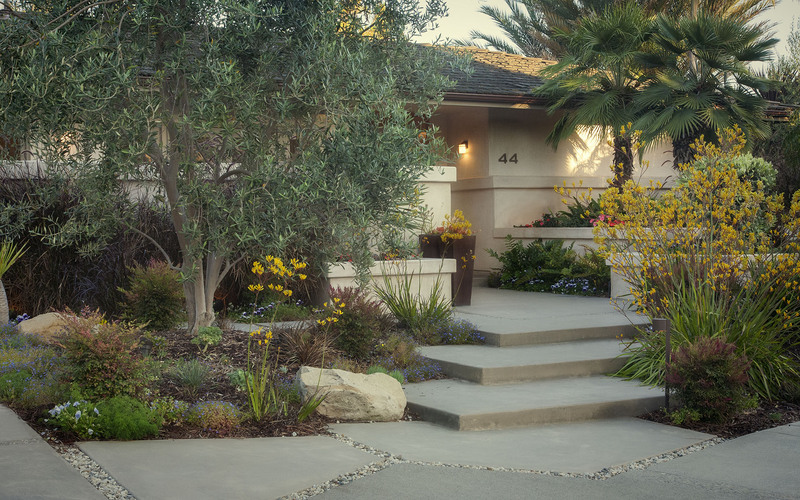 We often discuss the benefits of including native plants in your landscape design because of the low water advantages, as well as often requiring less fertilizer. Both are very worthy options that will ease our use of natural resources and save you time and money. However, an additional aspect of the Native plant approach is the opportunity to support the local bird and butterfly populations. If you enjoy your yard and having a little bit of added entertainment, this may be a wonderful approach for you. Including perennial wildflowers, berrying shrubs and majestic canopy trees can help to support a local food web. These visitors often use these native plants as food, shelter and a place to raise their young. If you are of the sort that enjoys seeing butterflies lilt through your garden or the tweet and chirp of birds and nests, you may want to consider this environmentally friendly approach. Wild life evolved alongside these native plants and the years of evolution means they will have a greater facility to adapt to the rain levels and the different soil types in the area. Different goldenrod, sagebrush, paintbrush and milkweeds all offer the chance to see the different stages of life like caterpillars and butterflies or nests and families of birds. We can also incorporate birdbaths, fountains, gardens and seating areas to take best advantage of these beautiful flora and fauna in your backyard. It is terrific opportunity to bring California into your home one plant at a time and it is never too early to plan for a prolific Spring! If you have questions about how we can implement a water saving, butterfly garden in your landscape don’t hesitate to reach out and ask! Are you considering Maintenance for your yard? © Paradise Designs. All Rights Reserved.